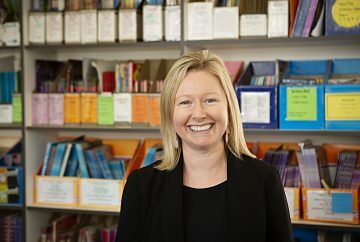 At Swan Hill Primary School, all staff work collaboratively to “Achieve Success Together”. Our Leadership team comprises of our School Principal, Assistant Principal and Sub-School Leaders. Sub-School Leaders coach staff in relation to teaching and learning and also provide support in the area of student wellbeing. A Consultative Committee help make decisions in our school. Staff are always given a voice, and are included in all decision-making processes through staff and professional development meetings. 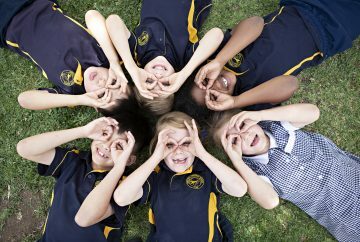 Swan Hill Primary prides itself on its positive culture and all staff contribute to making this an outstanding school. We look forward to introducing our team to you.